Whiteboard embedded REST framework updated to version 3.9.0, memory optimizations and bug fixes. Optional BLE modules, for example BLE standard heart rate service. 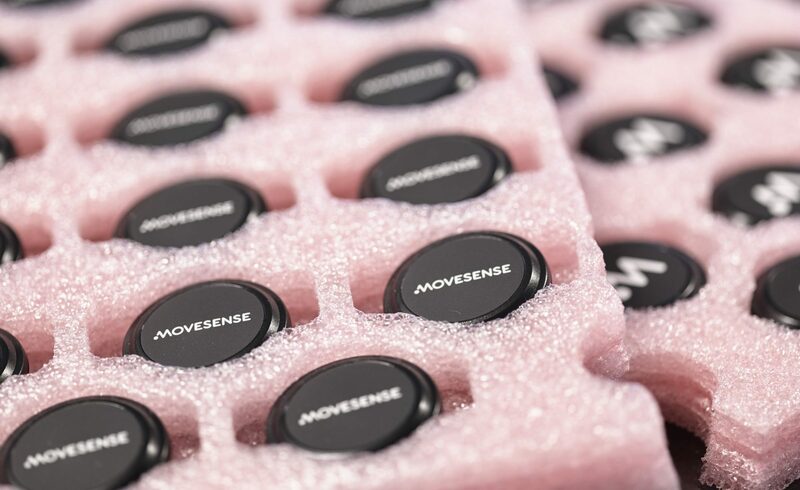 This allows using the Movesense sensor as heart rate transmitter with your favorite heart rate enabled mobile application such as SportsTracker, Endomondo, Runtastic etc. Support for subscribing to notification of low sensor battery level. Performance improvements to the battery level service. New sensor sample apps (custom BLE advertising, use of BLE standard services, e.g. heart rate). General memory optimizations and bug fixes. The team is currently busy with the 1.2 update that is going to include only one but potentially a very important improvement: We are preparing to update Nordic’s SoftDevice, a key component responsible for BLE transmission. This is currently planned for January. The new BLE stack that we intend to start using is expected to help with most of the BLE connection problems that you and us have been experiencing especially with some Android phones. This update, once performed on a sensor, can’t be returned to the previous version over the air. Therefore, it needs an especially careful testing period before releasing. Merry Christmas and Happy Coding!